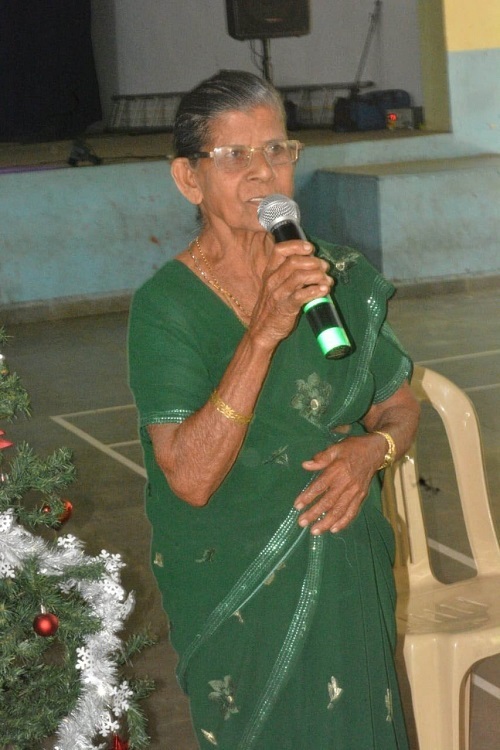 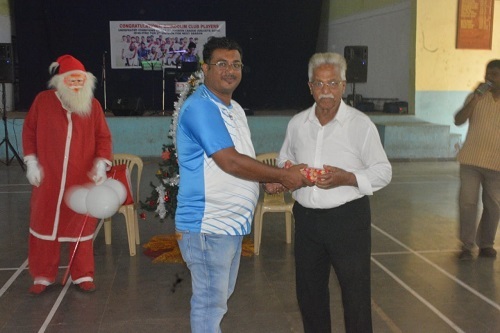 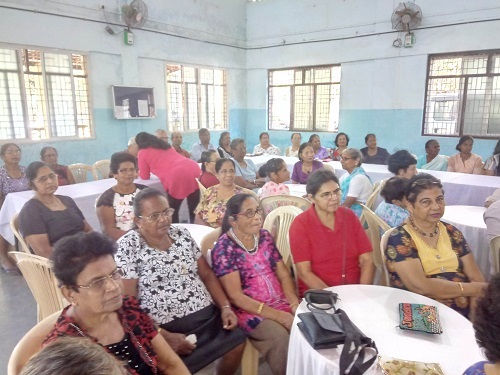 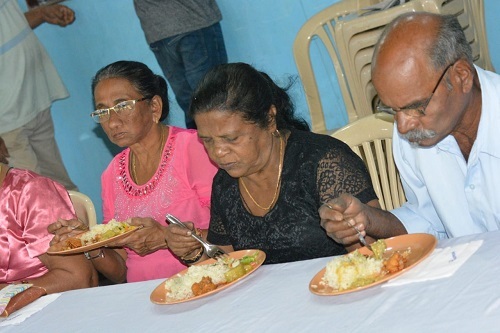 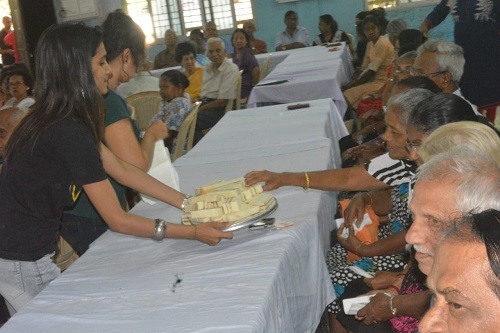 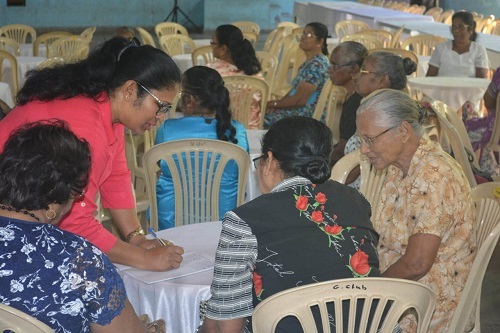 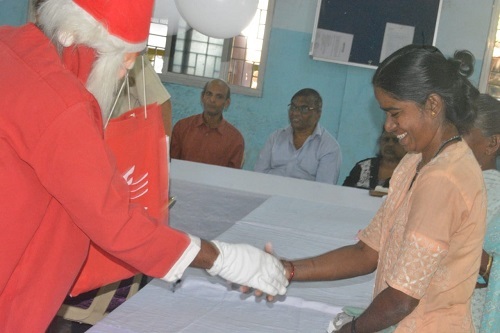 Ganv Bhavancho Ekvott held its annual Christmas Party for Senior Citizens of Chandor, Cavorim and Guirdolim village at the Guirdolim Club premises on Goa Liberation Day with around 200 senior citizens participating. 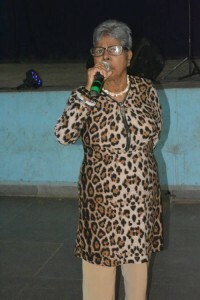 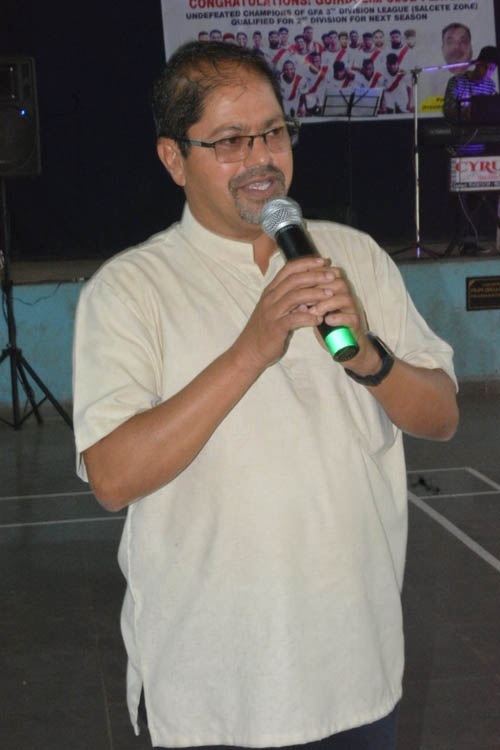 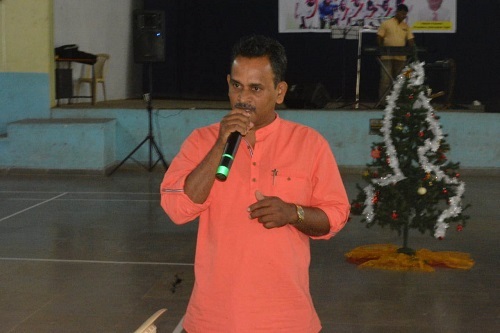 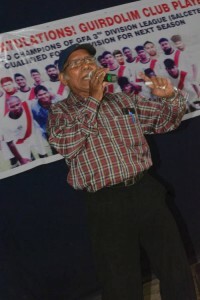 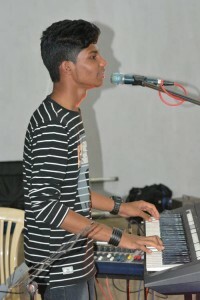 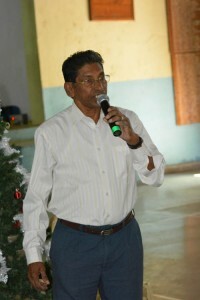 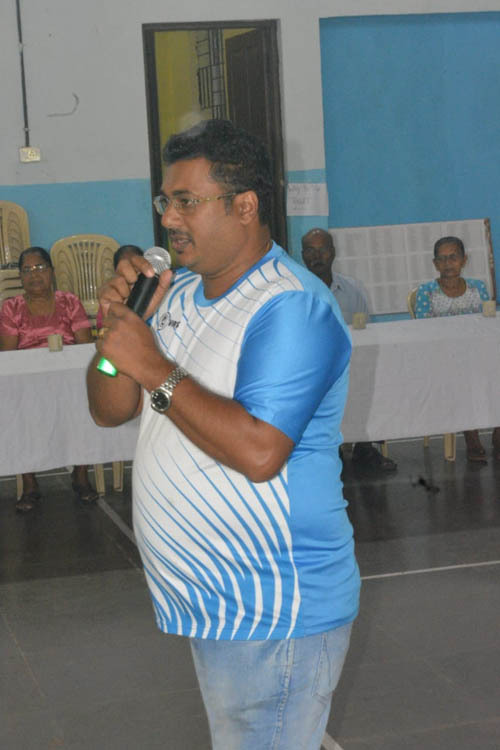 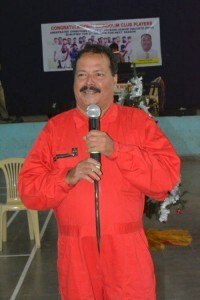 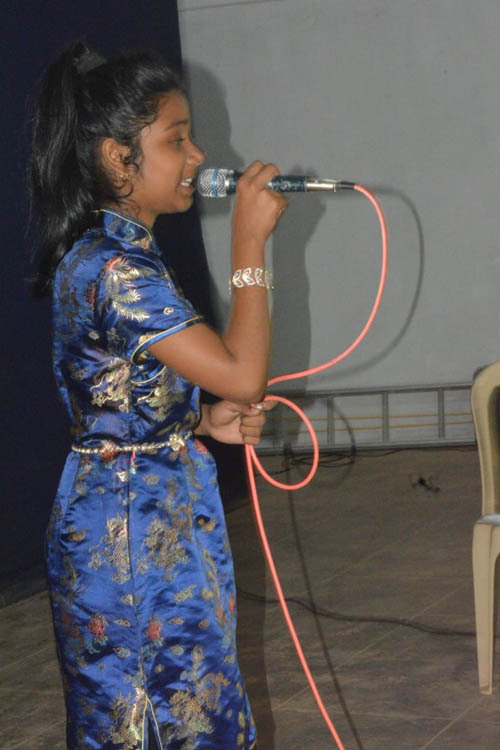 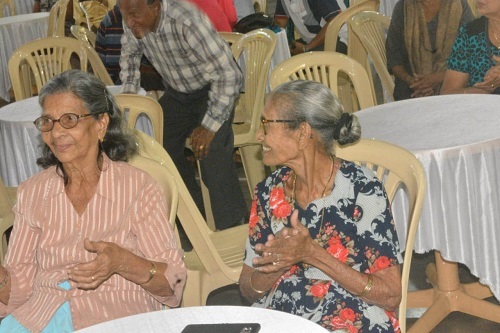 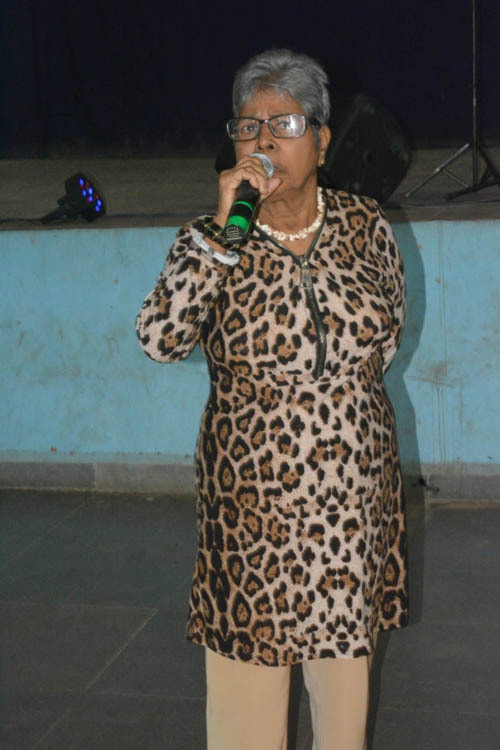 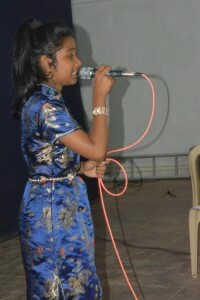 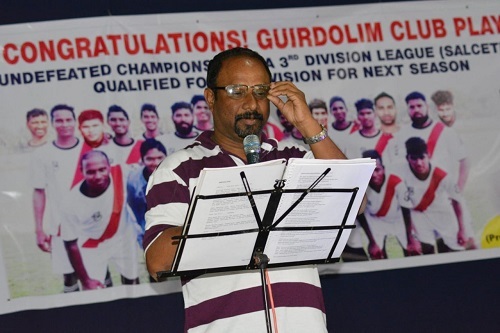 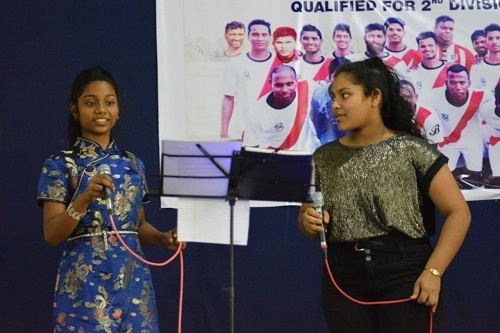 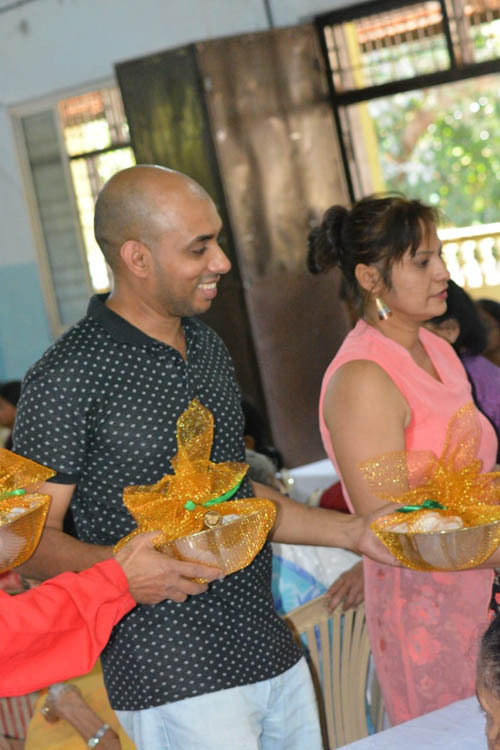 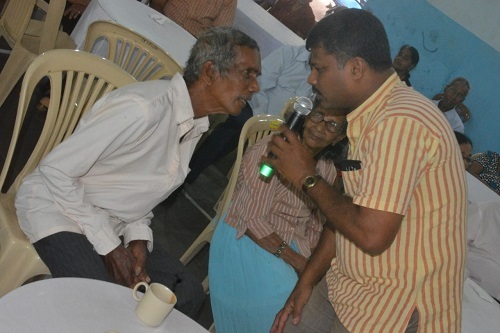 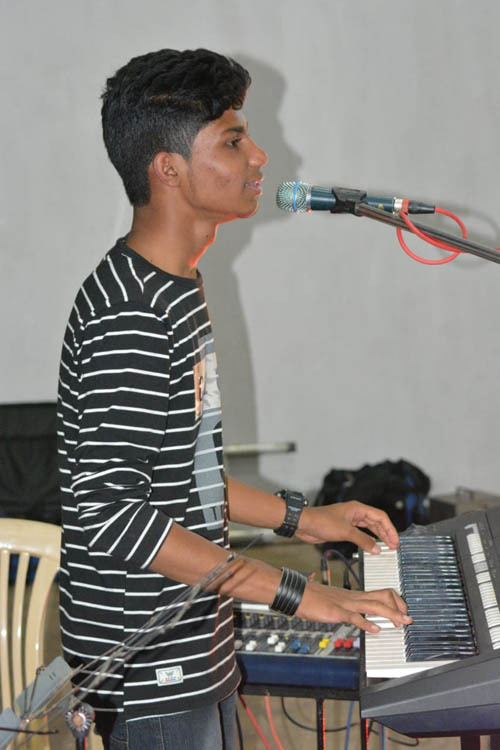 Well known musician from the village Cypriano who is also the choir master in the church entertained the senior citizens with his troupe that included top performers in the Voice of Goa contest over the years. 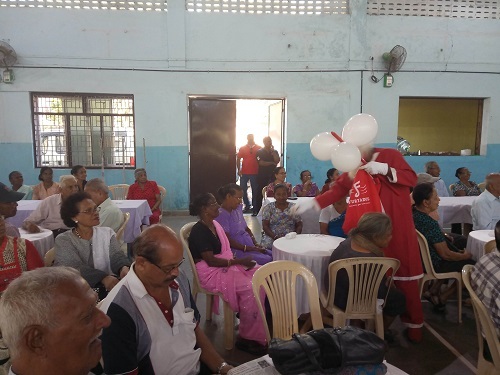 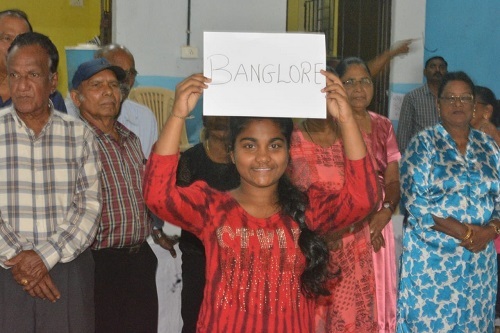 The senior citizens actively participated in the ‘Bombing the Cities’ game organized for them which was finally won by Michael Gomes who lives in the Home for the Aged at Cotta which is run by St Vincent de Paul Society. 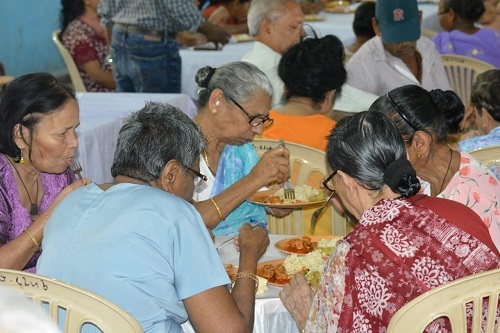 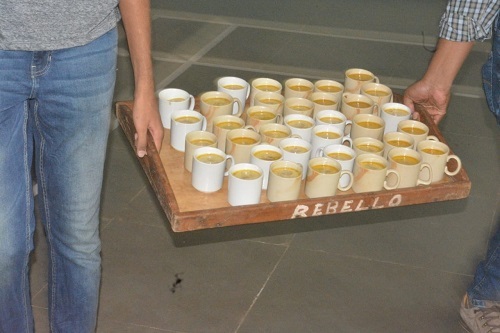 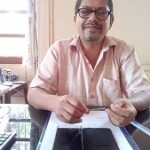 They were served vegetable sandwich and vegetable soup first and later provided with lunch that was served individually to them by the members of Ganv Bhavancho Ekvott. 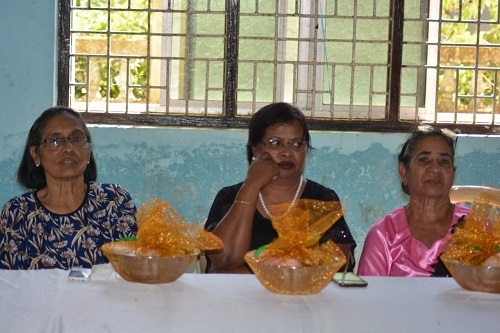 The elders were given a Christmas Hamper as a gift with the Christmas goodies wrapped in a steel bowl that they were asked to use while purchasing fish from the vendors visiting their households instead of taking the fish in a plastic bag. 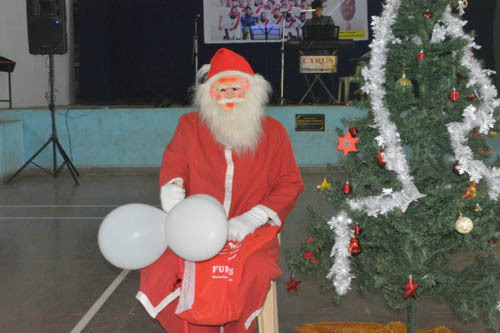 The cost of the entire programme including the Christmas gift is borne by members of the organization without taking any donation from any politician. Anthony Pereira who compered the programme thanked Emperor Chocolates for giving the chocolates free and Tonia for giving the wine at a subsidized price. 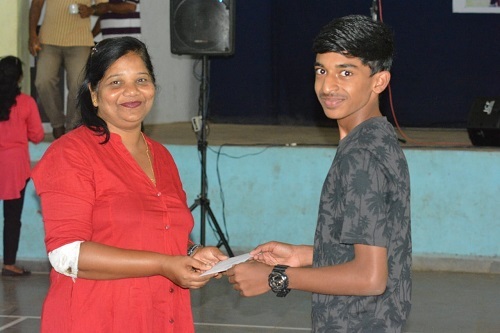 Winners of the photography contest on the theme Chandor in the rains that was organized by GBE during the monsoons were also distributed on the occasion. 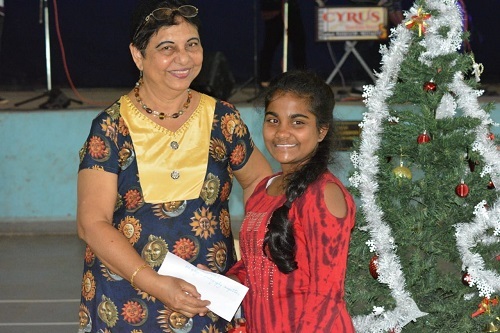 The first prize was bagged by Delbert D’Costa while Shawnel Mascarenhas won the second prize and the third prize was shared by Anneli Souza, Ronnie D’Souza and Meshwin Gomes.